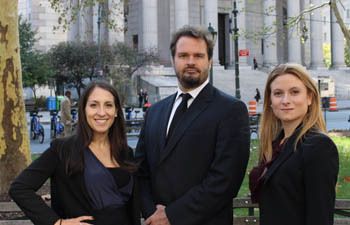 When in need of a disability discrimination attorney, New York City workers can trust our legal team. 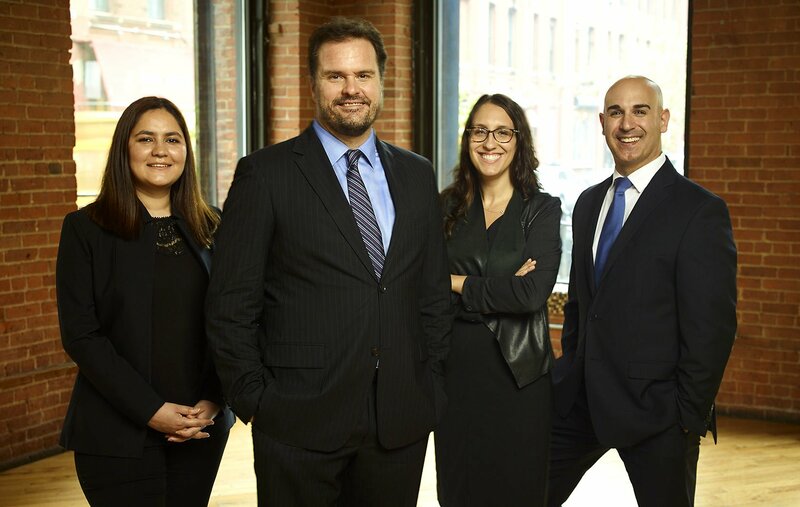 We are dedicated to providing valuable legal counsel and advocacy for any and all workers throughout New York City who have been subjected to illegal discrimination. The “Solutions” in our name stands for the problems we solve for each and every one of our valued clients. We are dedicated advocates of both employees and employers that need legal counsel for a variety of factors regarding employment law. If you need a disability discrimination attorney, contact our firm right away. Under the Americans with Disabilities Act (ADA) individuals with physical and mental disabilities are protected from discrimination in the work place. The ADA was designed to help disabled workers fight against discrimination without retaliation. No matter what your disability, if you feel that is has been the source for discrimination in any aspect of employment, you can take action. There are many different areas of employment where discrimination can take place; from hiring, to promotions, to firing; if you have a disability that is protected by New York and federal laws, you have the legal right to fair treatment. The disability discrimination attorney New York, NY professionals can turn to when they’re ready to take action is on our legal team. Under the ADA, a “disability” is any major mental or physical impairment that limits a major life activity in a substantial way. We understand the harmful effects of discrimination in a workplace environment. That’s why we’ve dedicated ourselves to protecting the unique individuals who face disability discrimination in an unfair or hostile work environment. If you feel in your gut that a disability is causing you unjust treatment at work, we’re here for you. Whether you want to file a lawsuit, a settlement and severance negotiation, a confidential demand letter, or just a way to talk about how the problem can be solved, you can contact a disability discrimination attorney at our firm. New York, NY workers with disabilities have rights to protect them from discrimination. Find out if the way you’re being treated is illegal by contacting us today. For more information on disability discrimination laws and actions, and for a free consultation call our law office today at (646) 430-7930. We will return your call within 24 business hours, and happily share our knowledge and legal resources. For a disability discrimination attorney, New York, NY employees with disabilities can contact our legal team.